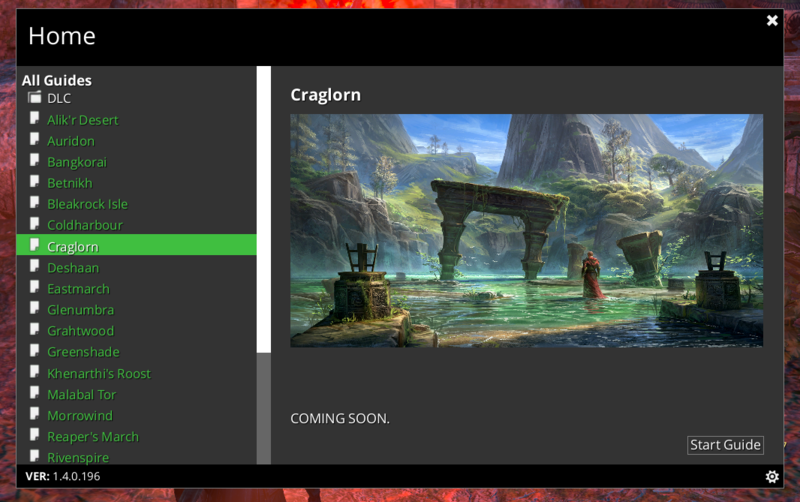 Can someone tell me the name of the guide for Craglorn? I know the Zygor team will not be releasing any new guides, is there one for Craglorn? I am not aware of anyone working on a guide for Craglorn. I'll put it on my TO-DO list. Last edited by alterego9268; July 6th, 2018 at 03:33 AM.